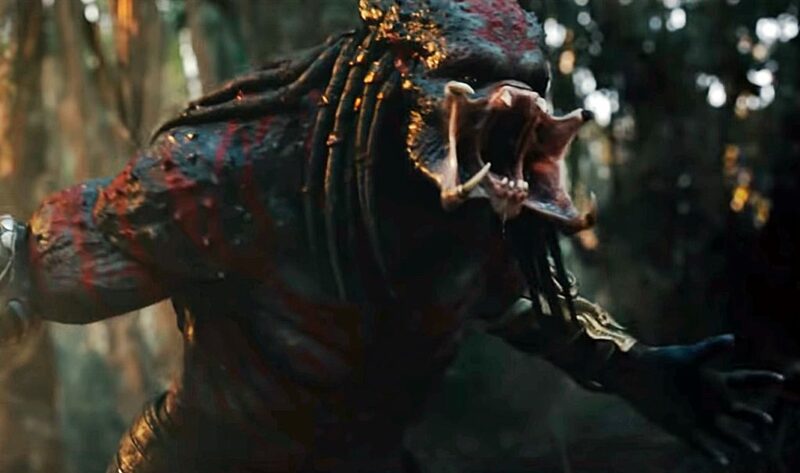 SiberCast - A Fan Made Podcast: Siber Movie Review - Ep6 - "The Predator"
Siber Movie Review - Ep6 - "The Predator"
Oh and has it ever in this sequel to the Predator franchise! 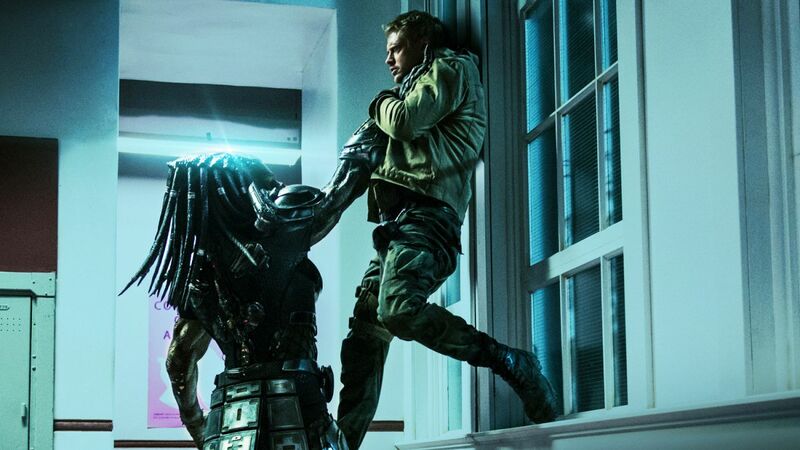 Yes, sequel, it's NOT a reboot. 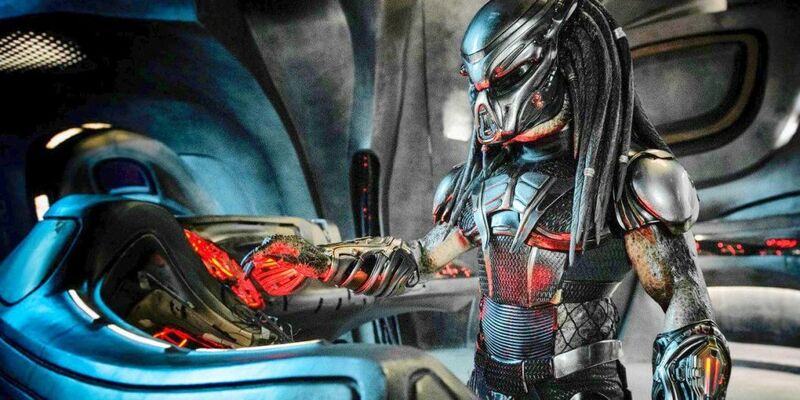 Upping the game and the action, The Predator definitely takes the series in a new direction, so have a listen to what I have to say about this latest addition to the franchise!